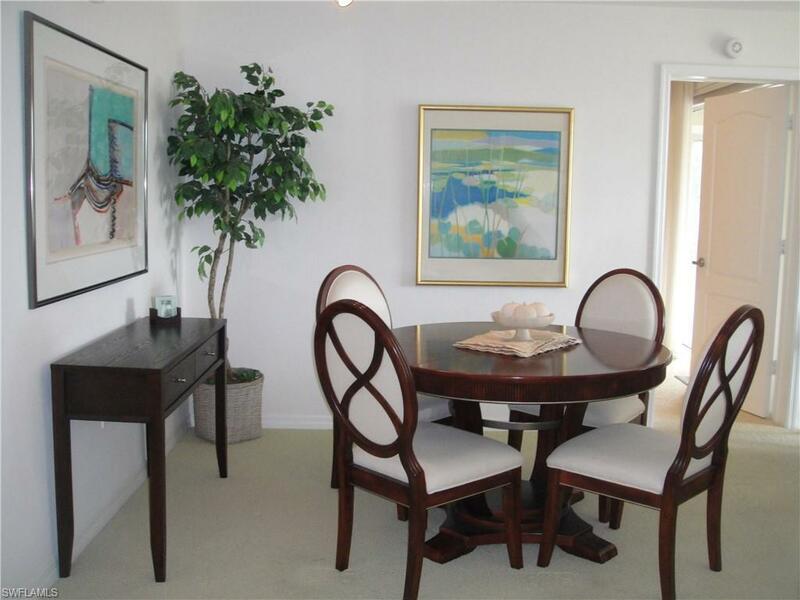 Beautiful and cozy your vacation home in Sunny and Happiest city in the United States- Naples Florida. Private beach and two restaurants on the beach where you can enjoy Gulf Coast sunsets! 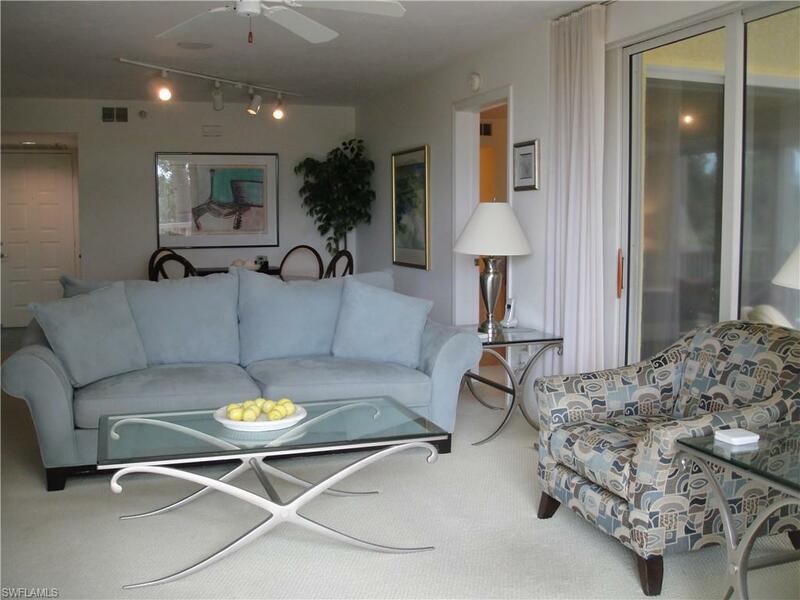 Pelican Bay offers first-class living- private Tram service to the beautiful sandy beaches. Biking, Tennis, state of the art fitness center, Canoeing, Paddleboarding, Nature walks, Wildlife... 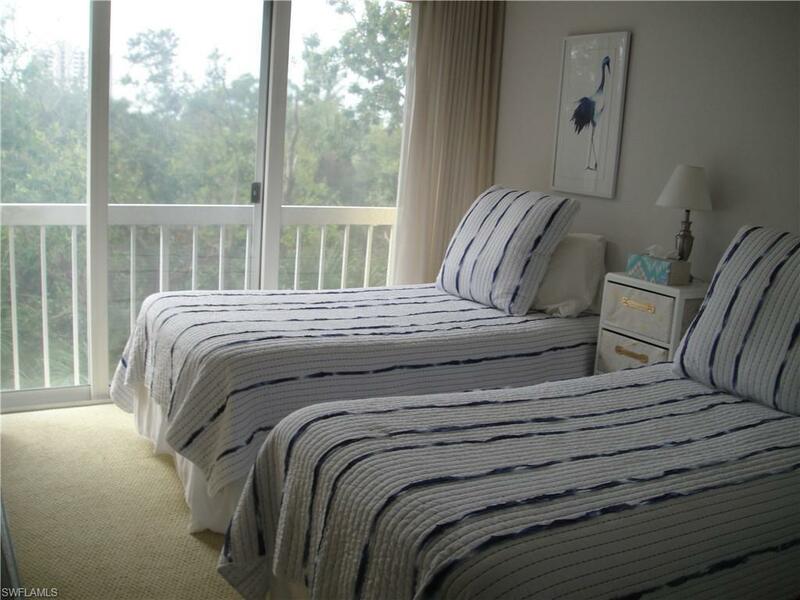 Condominium offering sauna, swimming pool, jacuzzi, grilling area. 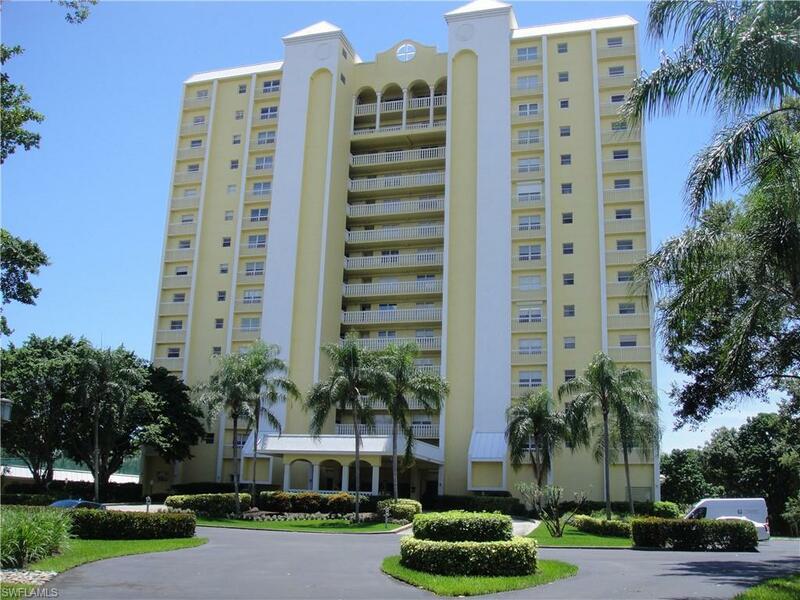 Located just minutes away from Naples Artis, Mercato, Waterside shops and Down Town. Listing courtesy of Ingrida Meilutiene of Maks Realty Inc.